Wash fruit. When sulfiting, pit and halve; if desired, remove skins. For steam and syrup blanching, leave whole, then pit and halve. May also be sliced or quartered. 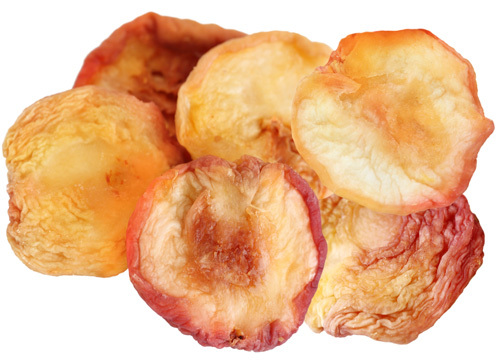 Pretreat fruit if desired using Sulfite Dip, Steam Blanching or Syrup Blanching.